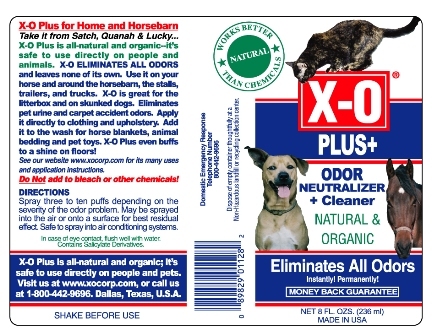 Scottie Kingdom Rescue, Inc. is Texas' Newest Distributor for X-O Products! Now You Can Use the Same Great Products We Do! 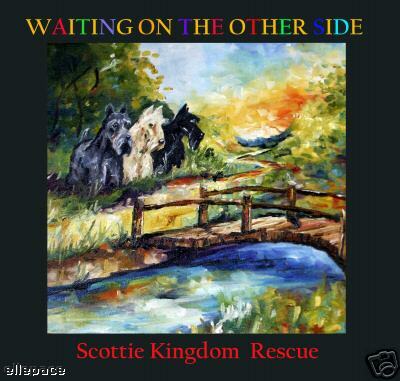 And... 100% of the Proceeds Benefit the Rescue Dogs of Scottie Kingdom Rescue, Inc.